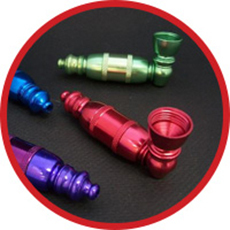 Metal pipes have been around for quite some time and there is a reason for that. 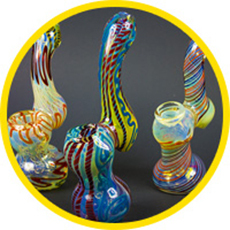 Finding the perfect water pipe for you can be a lifelong pursuit. 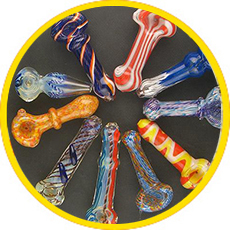 Glass pipes are available in a massive selection and variety of hand pipe styles. 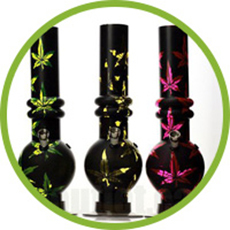 combine the convenience of a hand pipe with the function of a glass water pipe. 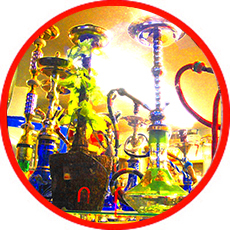 We carry variety smoke and smoke relative accessories. 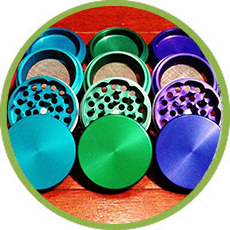 We know everyone has their own style when it comes to rolling. come in all sizes, types, and brands. 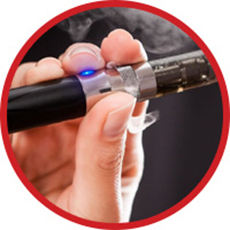 is healthier, cleaner, smoother and smarter. 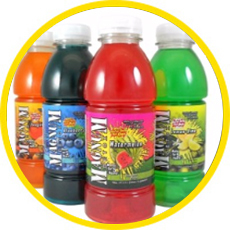 If you have a drug test coming up, using detox products might just be your best chance of coming through without testing positive. 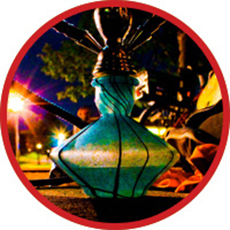 Hookahs are a traditional tobacco smoking pipe that include a bowl on top that holds the tobacco.